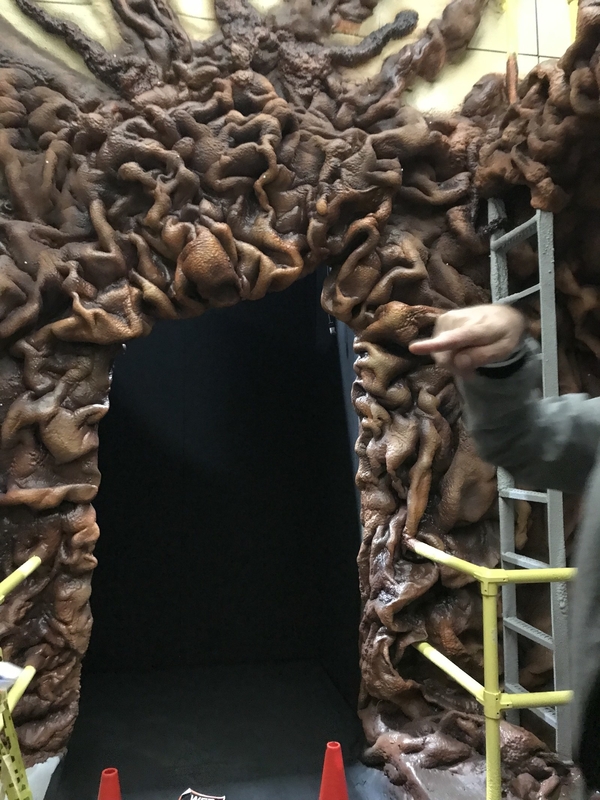 In case you hadn’t heard, Halloween Horror Nights at Universal Studios has added a Stranger Things maze this year and, TBH, it looks A-MA-ZING. Here are some behind-the-scenes facts and details that will make you wish you were there now. 2. ...and it follows Will's journey through Hawkins, Indiana and the Upside Down. Scaaarrrryyyy (but we love it). 3. 20,000-30,000 reference images from the show were used to create the maze. 4. The team used REAL furniture from the '70s to recreate the Byers' home. Basically, ugly (and awesome) AF. 5. 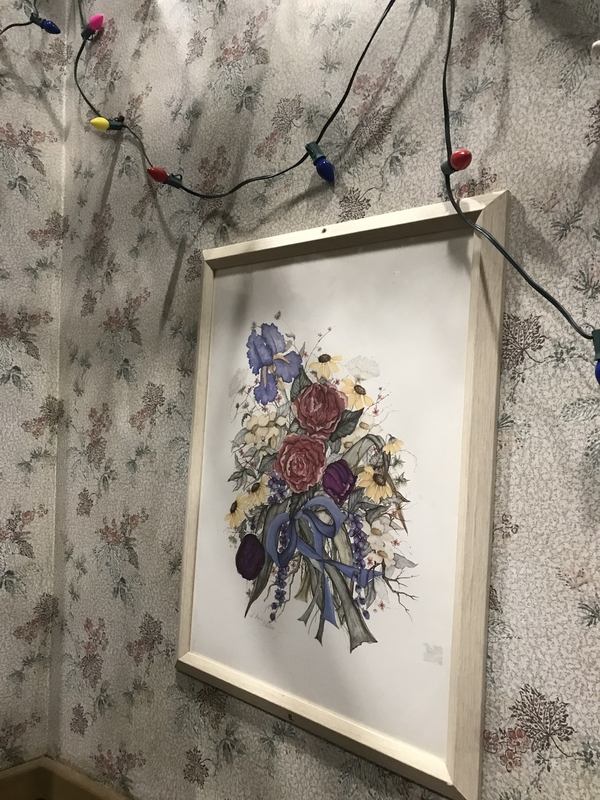 And they even got the exact wallpaper print from the Byers' living room to recreate that iconic set. 6. The creative team also painstakingly recreated some of Will's drawings, which you'll see in his bedroom. Although, you'll prob be too busy looking out for the Demogorgon to see these! 7. Cast members actually went through classes at "Scare Academy" to learn about their roles. So, don't be surprised if that Demogorgon makes you poop your pants. 8. You'll hear the original music from Stranger Things throughout the maze. In fact, the cues you hear were all handpicked by Horror Nights Creative Director John Murdy. 9. And Murdy's favorite part of the maze was the massive gate to the Upside Down. He said, "I like how big it is." 10. 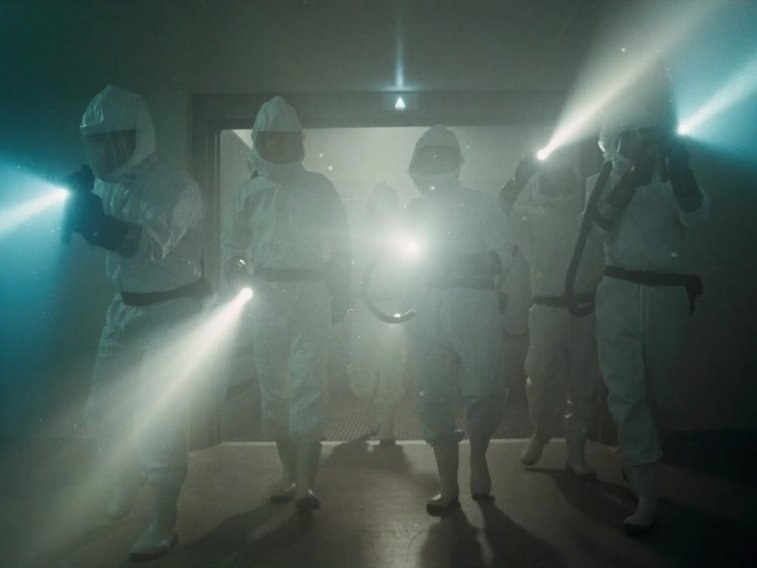 Some of the characters you'll meet in the Stranger Things maze include Hopper, Joyce, Nancy, Brenner, and those creepy Hawkins Lab guys in suits. 11. And, without saying too much, keep your eye out for Barb, too. Although, be WARNED, you may be shocked. 12. 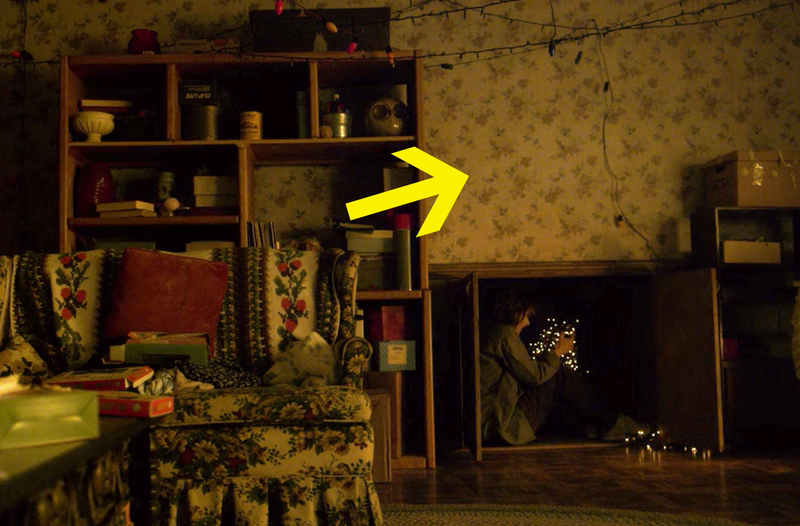 They even managed to recreate that creepy, floating "dust" in the Upside Down. Using fiber optic lights, cotton, wind machines, and movie magic. 13. 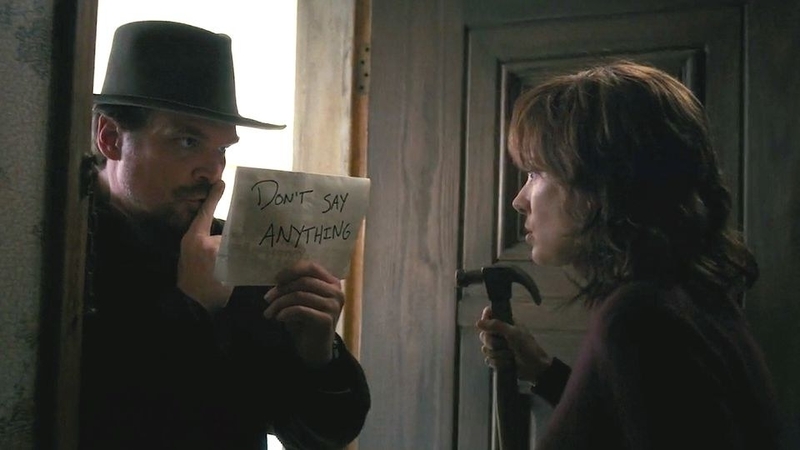 Script treatments for the maze were written as far back as December 2017. In fact, the Horror Nights crew starts meeting as early as the year before to start planning their mazes. 14. Stranger Things is Halloween Horror Night's first maze to take place on a true soundstage — Stage 29 on the lower lot of Universal Studios. The Alien vs. Predator maze in 2014 took place on stage 747 (which normally houses a 747 plane set), but it wasn't a true, sound-proofed, soundstage. 15. Realistically, it'll only take you five to seven minutes to go through the entire maze. Although, you'll probably wish it felt like a lot longer (or not, IDK, maybe you'll run outta there screaming!). 16. 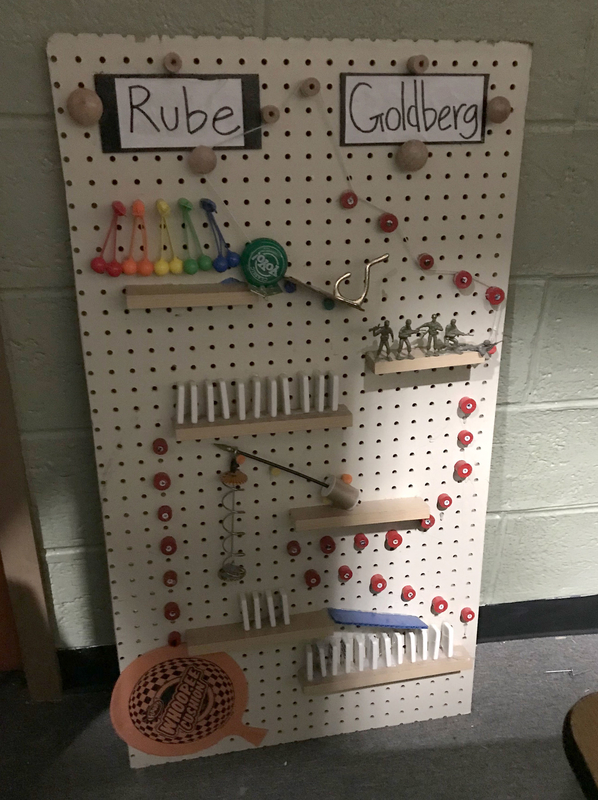 There are a ton of fun Easter eggs throughout the maze — like this recreation of the Rube Goldberg presentation from the show. Which I bet you didn't even NOTICE on the show itself! 17. 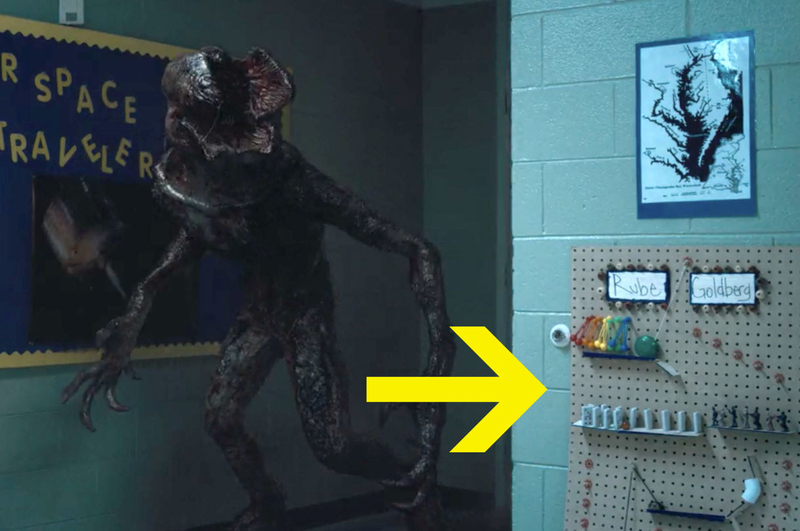 And finally, you will encounter a very real and very in-your-face Demogorgon in the maze. 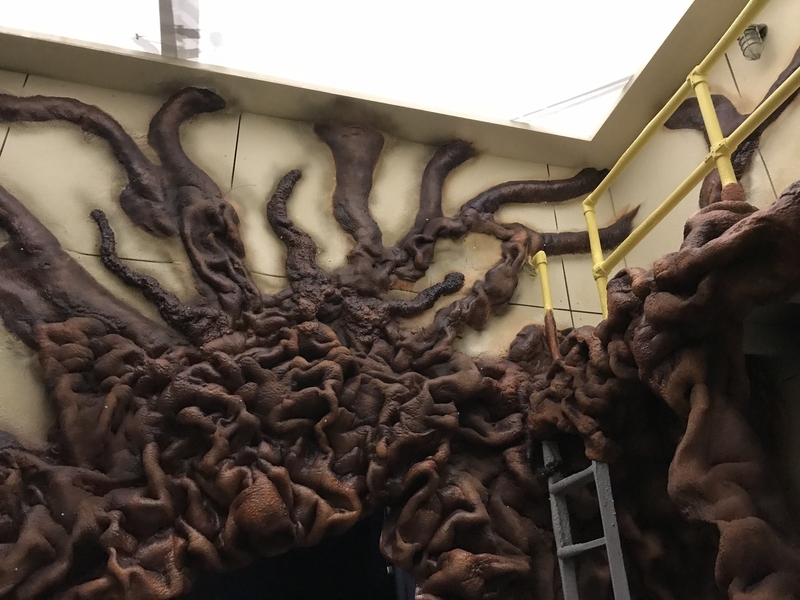 Which is a miracle because creating the Demogorgon's head in real life (to fit on an actor) is a challenge. On the show, it's created using CG. Universal Horror Nights opens September 14th and you can buy tickets here!